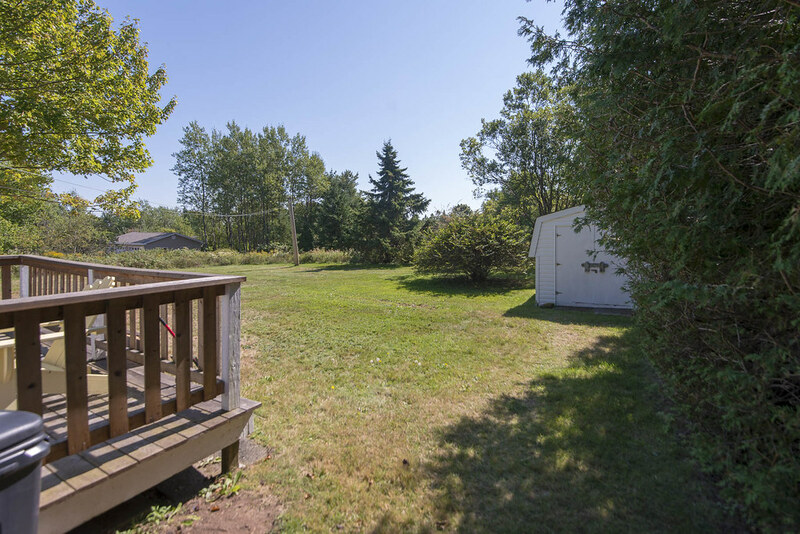 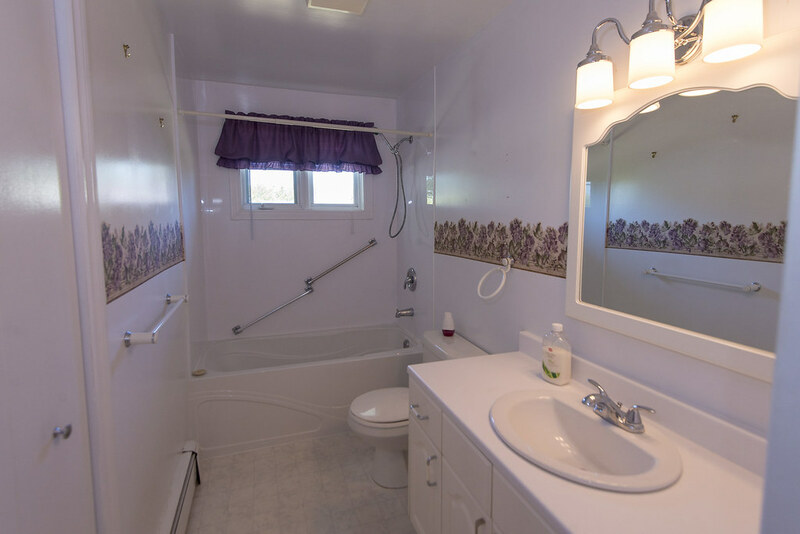 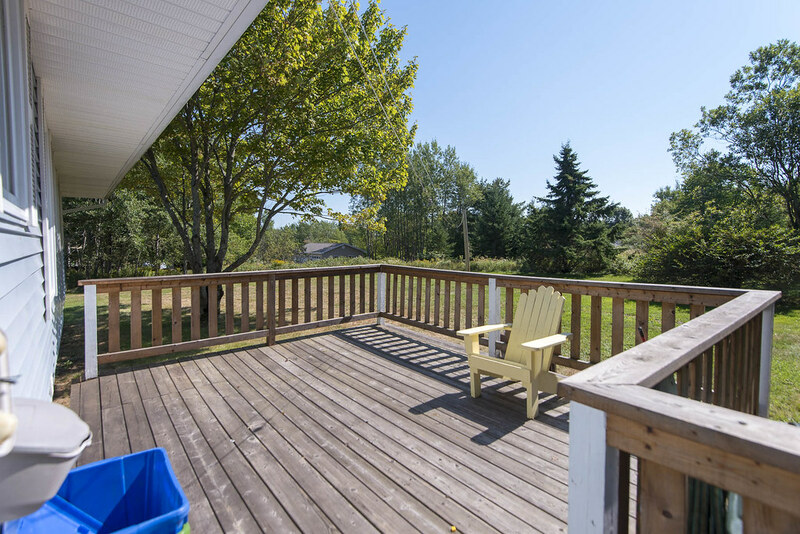 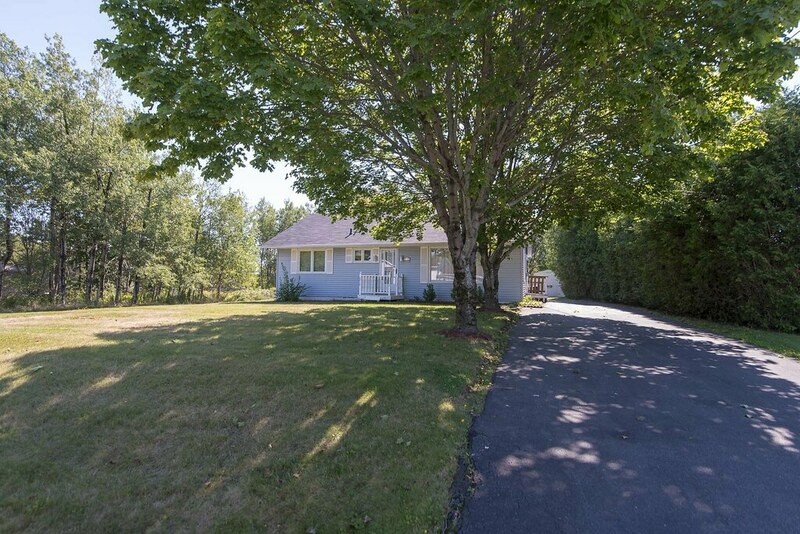 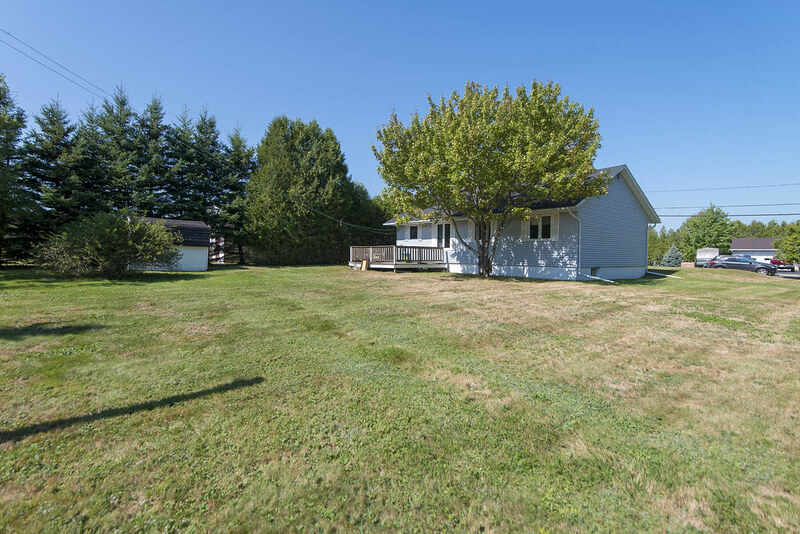 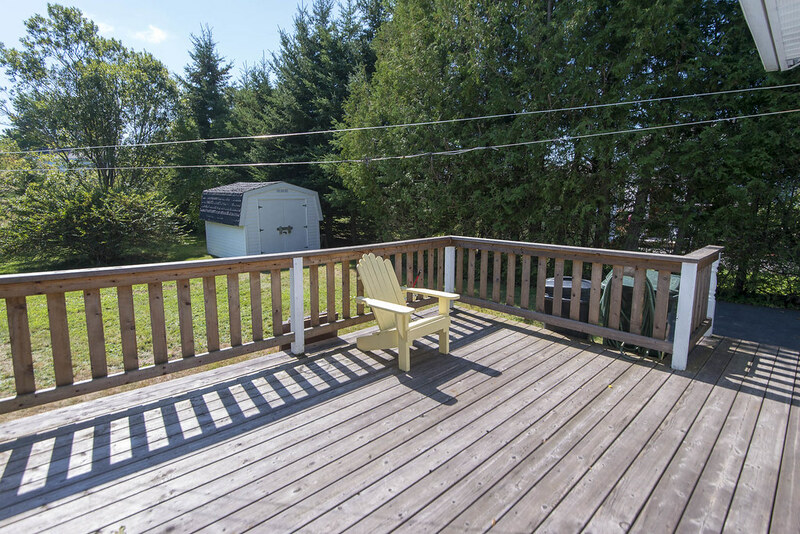 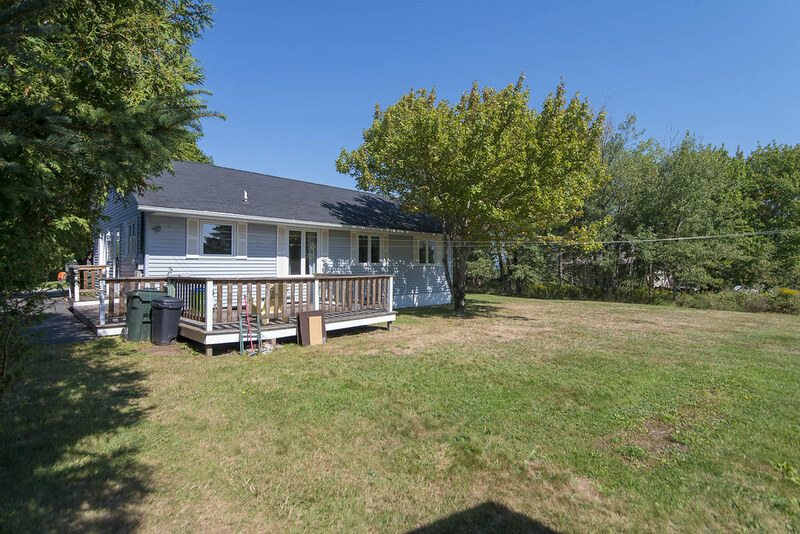 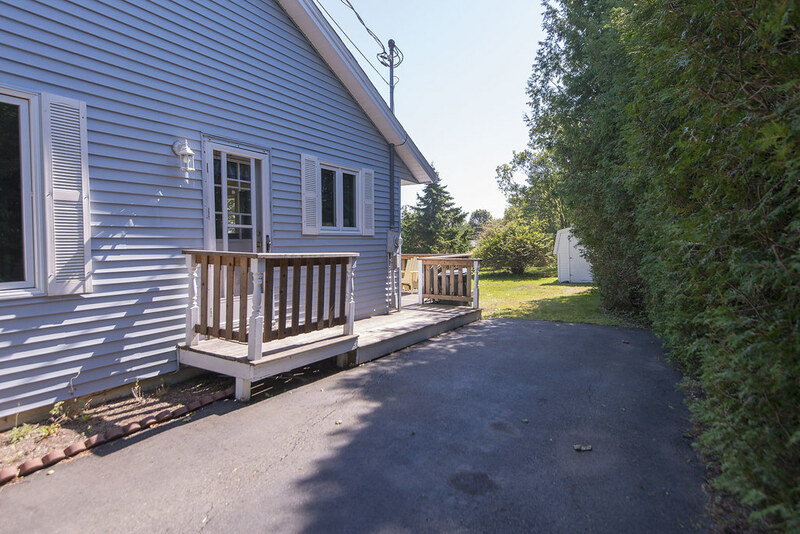 Come and see this private 3 bedroom home located in Central Quispamsis on a double lot. 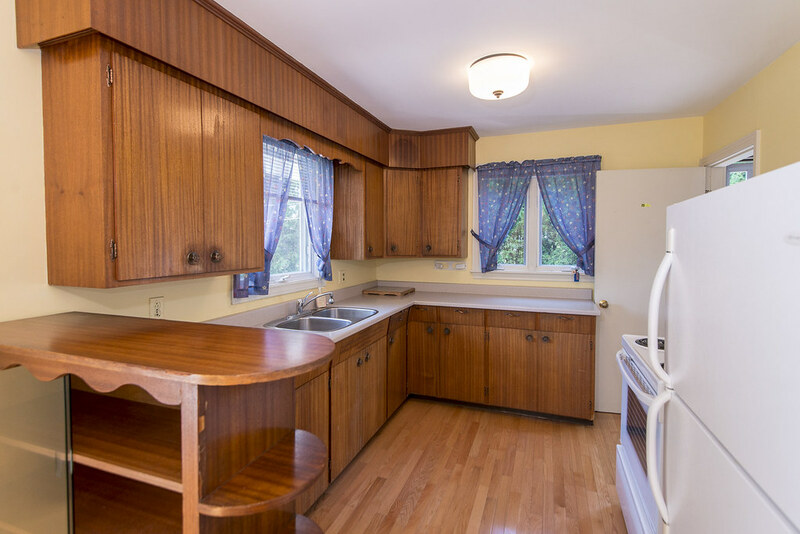 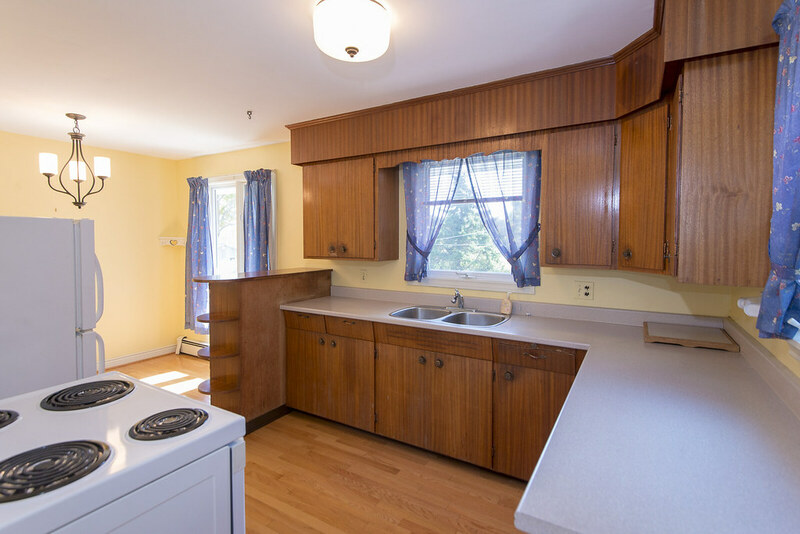 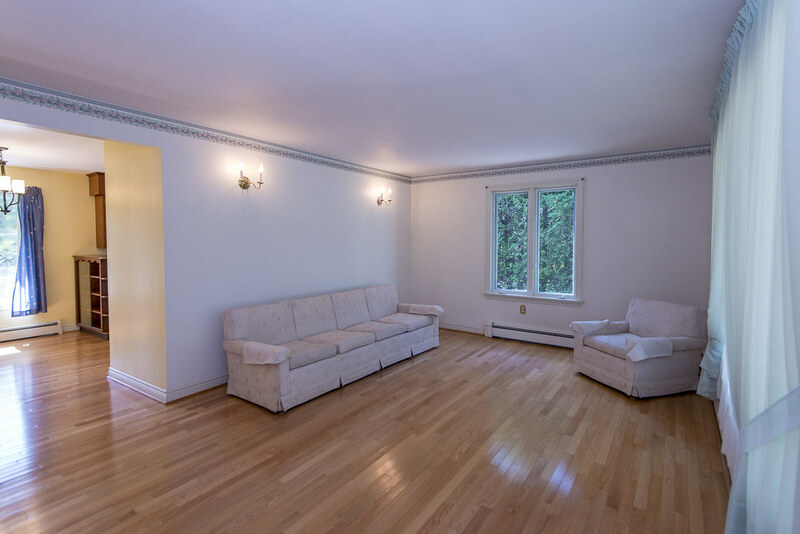 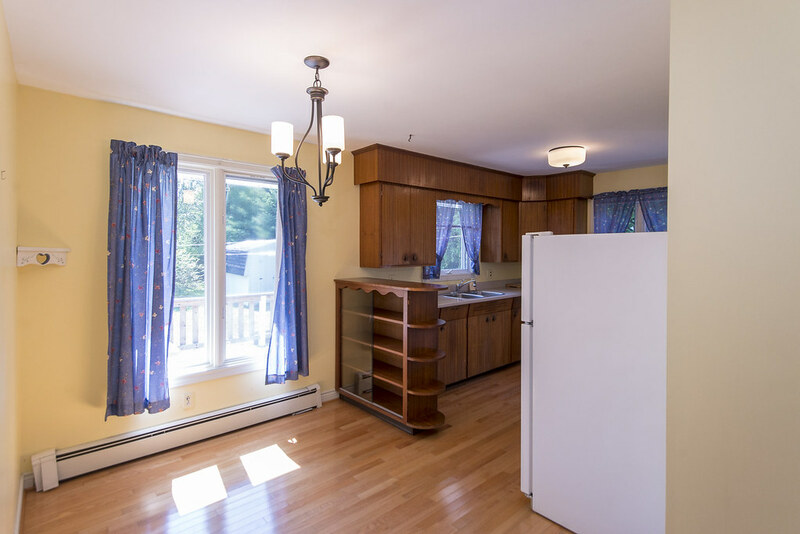 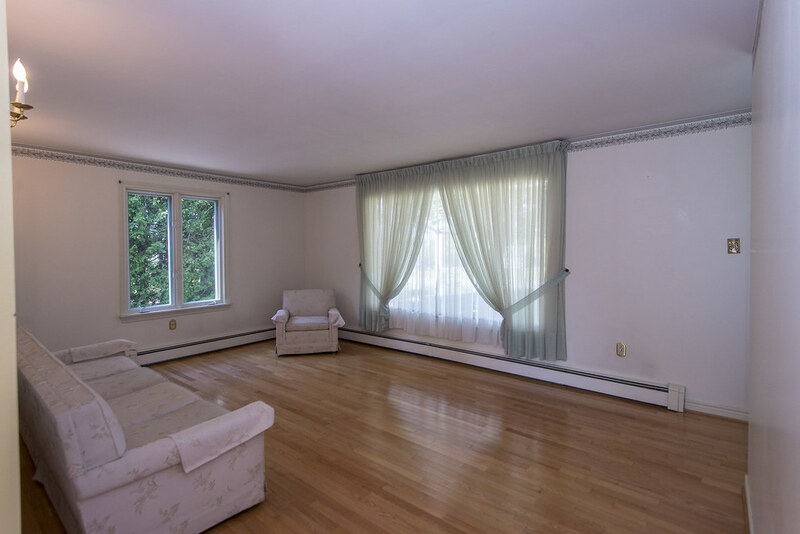 This lovely home features spacious galley style kitchen, 3 bedrooms and a large, bright living room. 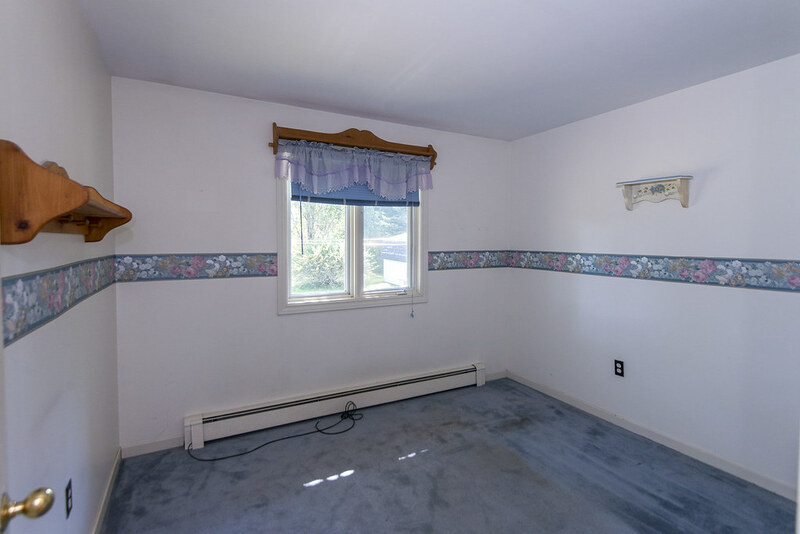 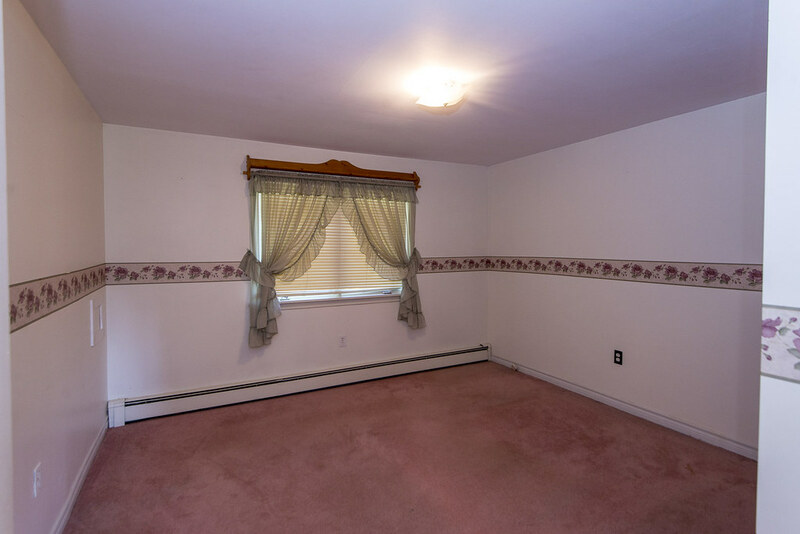 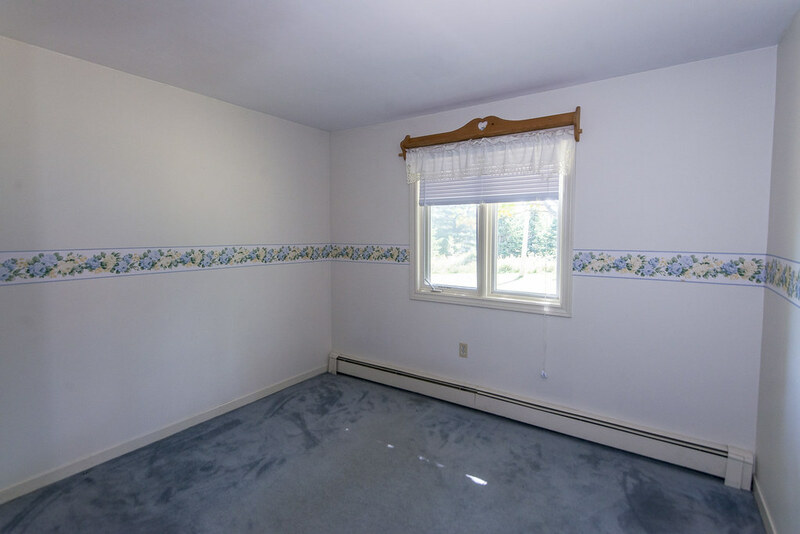 The basement is unfinished but has plenty of potential for a finished rec room or you can simply use it for storage and laundry. 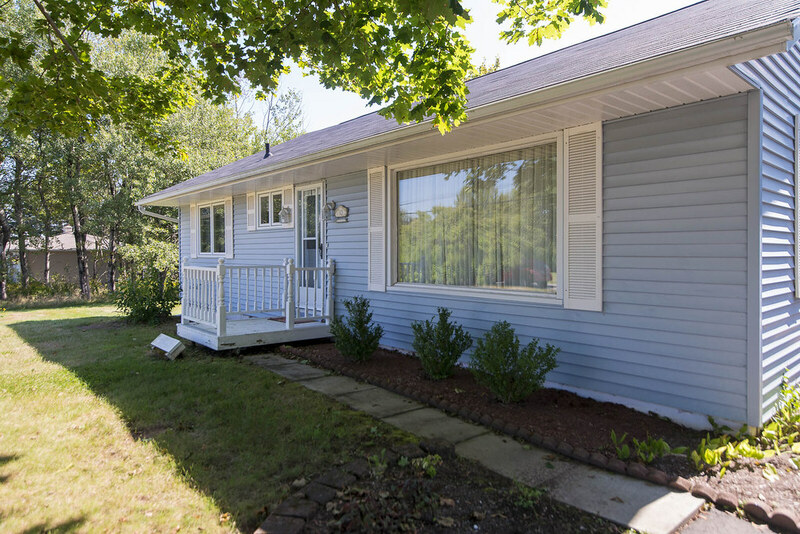 This home is perfect for a first time home buyer: Great location, great value and fantastic lot!